‹‹ Who Sits on Your Personal Board of Directors? Do You Understand the Other Side? As we weather the recent election and the attendant rhetoric, I was reminded of a book I read years ago: How to Speak How to Listen by Theodore Adler. The conclusion I reached from this book was if you cannot defend the other person’s point of view, then you have not had a conversation. That’s not to say that you need to agree with the other point of view, you just need to be able to defend their position. Reminds me of the Debate Club in high school. You never knew which side of an argument you were going to be asked to defend therefore you had to be prepared for both sides. I am reminded of this approach almost daily as we always seem to be negotiating something: at home, at work or where ever we are. As we negotiate contracts, you can win your argument by showing an understanding of the other side. Whether it is empathy, sympathy or just courtesy, understanding the other side goes a long way to resolution. I reflect on Edward Lewis (Richard Gere) in Pretty Woman when he changed the shipbuilding deal with James Morse (Ralph Bellamy), much to the chagrin of his counsel, Philip Stuckey (Jason Alexander). (Yes, I’ve watched Pretty Woman a few times.) You should always be striving to achieve a win win resolution. So, the next time you find yourself in a negotiating position, ask yourself what are you missing in understanding the other side? How would you be reacting if you were the other side? Do I really understand the other person’s point of view? 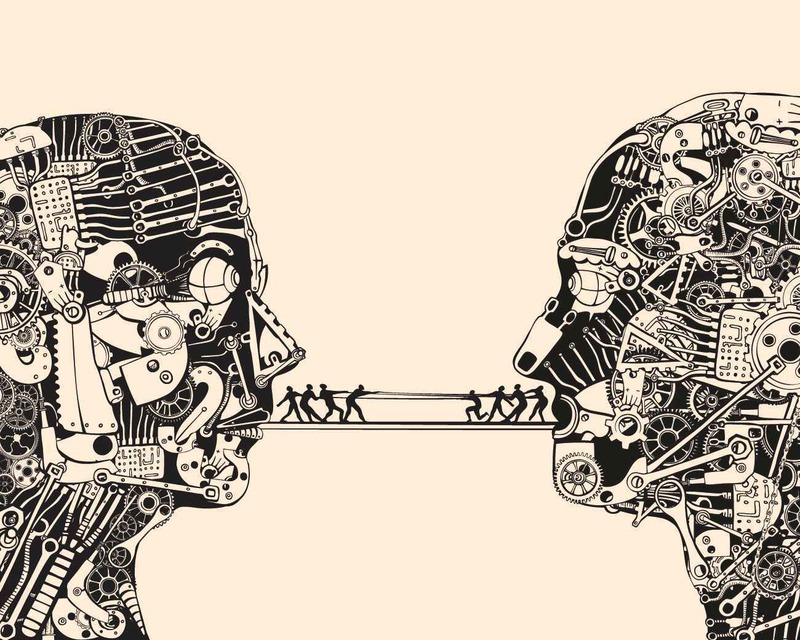 Let us know about a recent time where, in a negotiation or discussion, you really listened to the other side and departed having a better understanding of the other position. Or, share your thoughts on whether you think a win-win is truly possible. We’d like to hear from you!